Usually when we think of Nestle, we think of tasty treats and cavities; we don’t usually think of Nazis. Unfortunately, during World War II, a subsidiary of the Nestle Corporation, Maggi, used slave labor from several concentration camps near the German border of Switzerland. To make matters worse, chocolate bars were used by Nazi soldiers to lure young jewish children into captivity before sending them to the camps. While Nestle wasn’t directly responsible, it’s hard to ignore that the company profited with the help of the concentration camps. 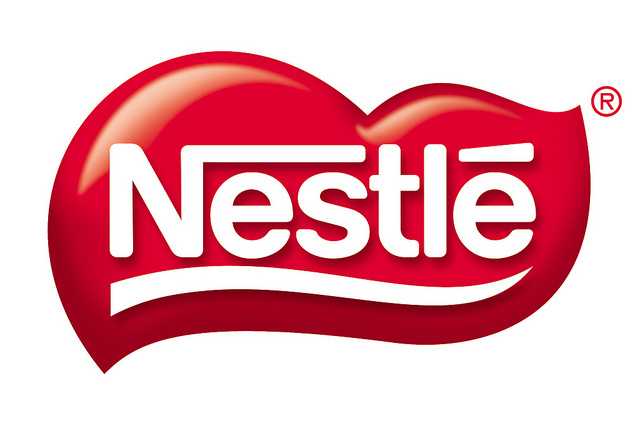 Nestle has since tried to make up for their past transgression. In 2000 the company paid out 14.6 million dollars to a Holocaust survivor’s fund. It doesn’t absolve them of their past, but at least they acknowledge their wrongdoings.